The matches are drawn and the teams are ready as relegations are set to begin. Over the next three evenings, the MDL Relegation tournament for Season 30 will play out, seeing the top four finishing teams secure promotion to MDL for next season. This time around, only two MDL teams will be in attendance, The Fundamentals and Old Guys Club, due to the other two MDL squads in the relegation places folding during the season. As such, the remaining six places in the tournament are filled by Advanced division teams, ranging from second placing team Thunder Logic to the seventh place finisher BLITZKRIEG. BLITZKRIEG took the last place in the relegation tournament after defeating Big Frames 2-0 in the seventh place decider. 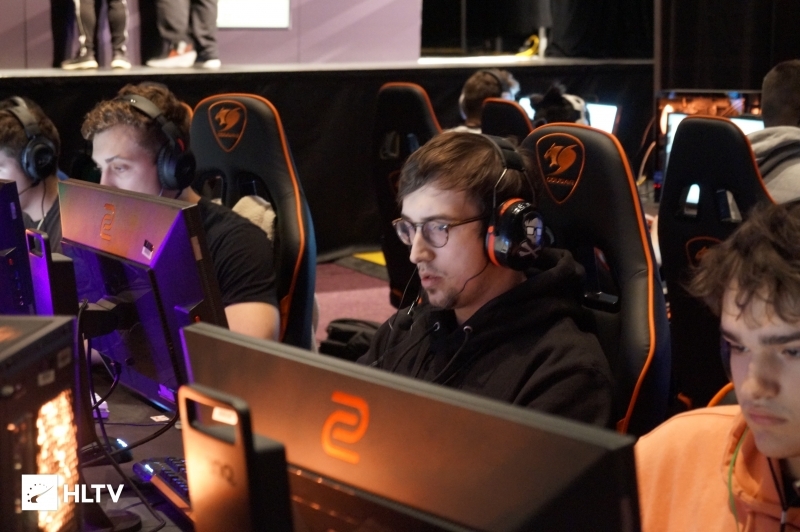 However, with Ian "tex" Botsch and Alex "aproto" Protopapas already signed-on with MDL squads for next season, the team would need some replacements if they make it through the gauntlet. The tournament's seeds are based on the placings each team had within their divisions. 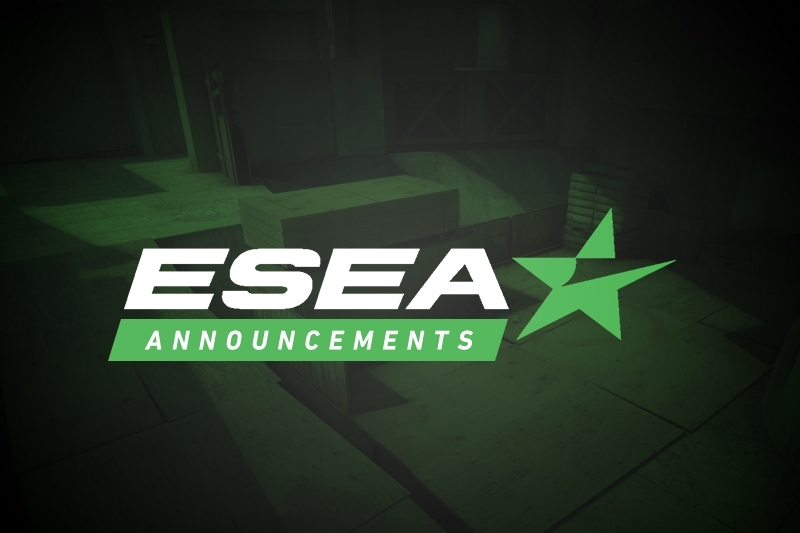 The two MDL teams receive the top two seeds, with the remaining seeds being handed out evenly to the Advanced teams based on finishing positions in the league. The relegation tournament itself is a double-elimination bracket, with all matches in a best-of-three series. 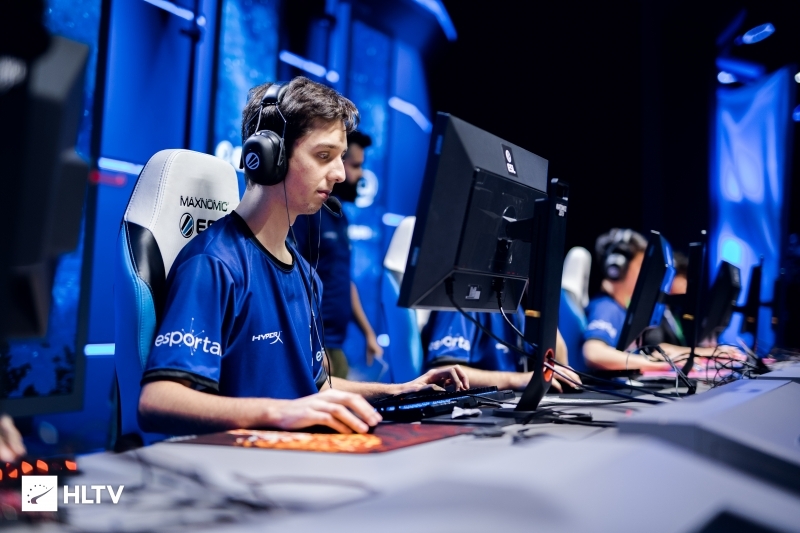 Last season's relegation tournament saw FURIA, The Fundamentals and Final Feature achieve promotion. FURIA eventually went on to win the league in their debut season.